Dr Hall coordinates research across the School of Animal, Rural and Environmental Sciences. 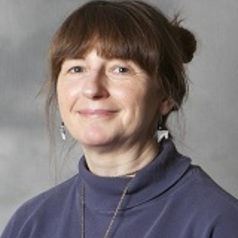 She also teaches on BSc and MSc courses and has supervised two PhD students to completion as Director of Studies. She also supervises student research projects at undergraduate and postgraduate level with a particular interest in the relatively new area of Equitation Science.